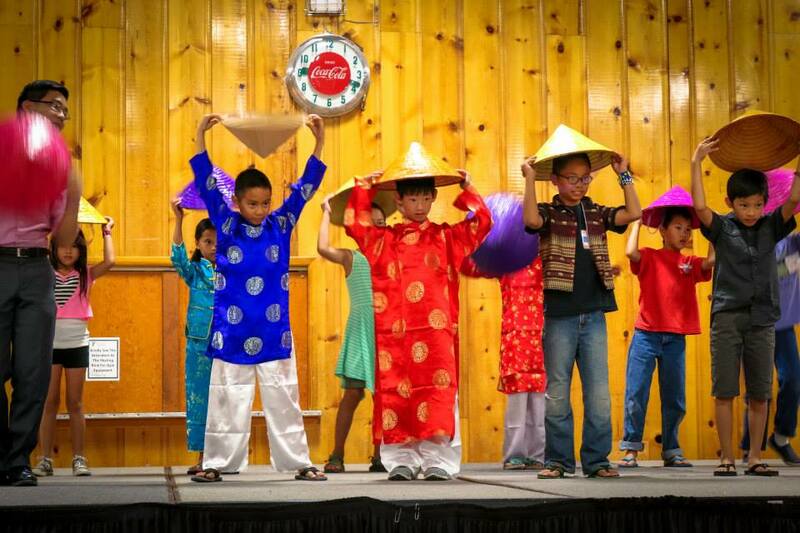 If you would like to contribute to the the ATG Heritage/Culture Camp Scholarship fund, please click on the donate button below. 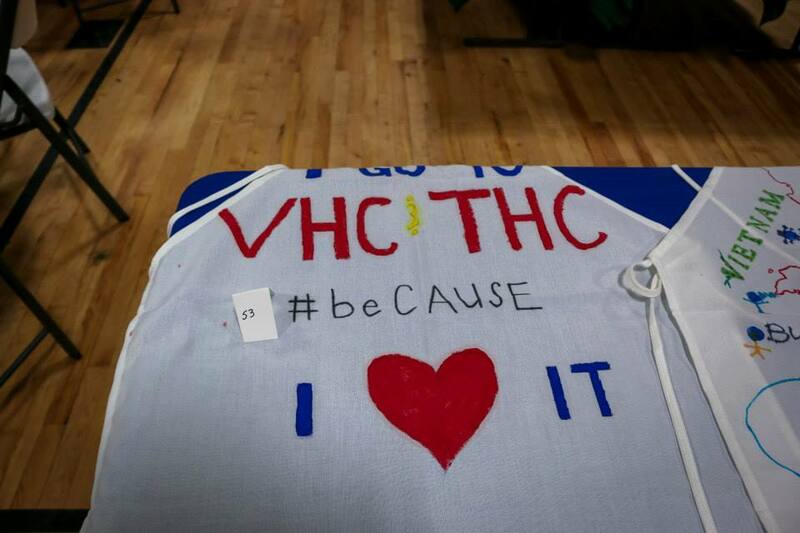 Any level of support is greatly appreciated. 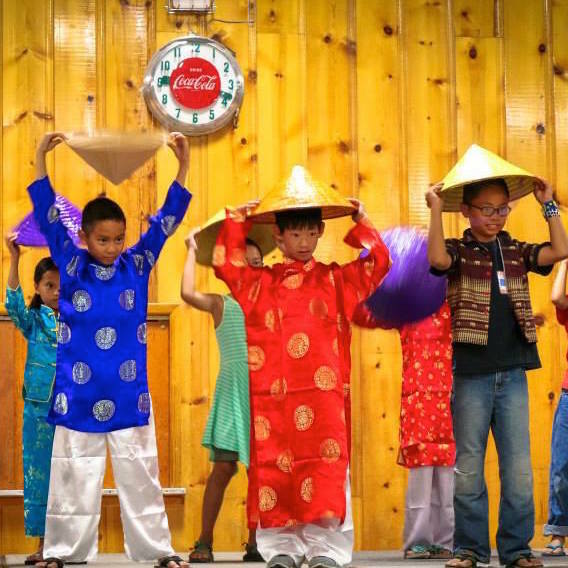 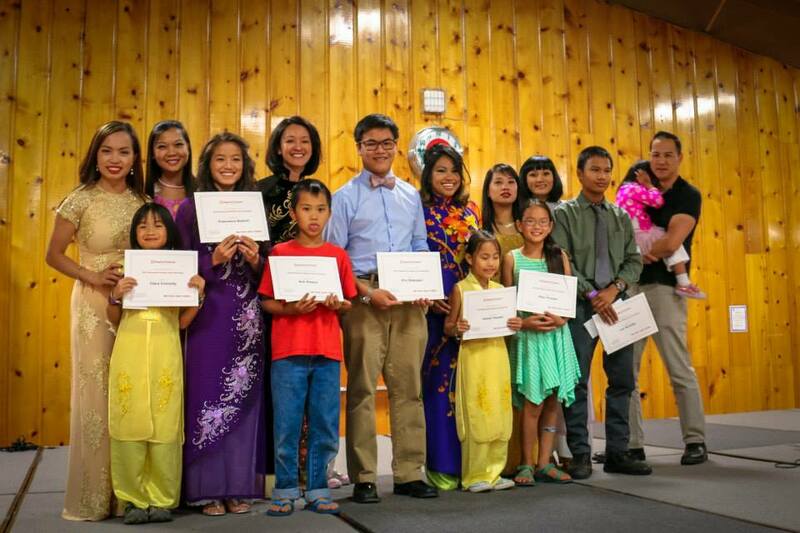 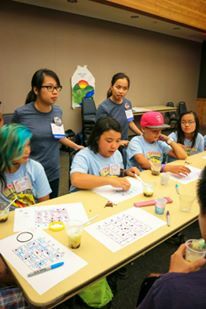 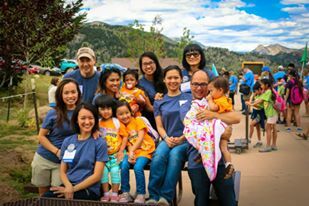 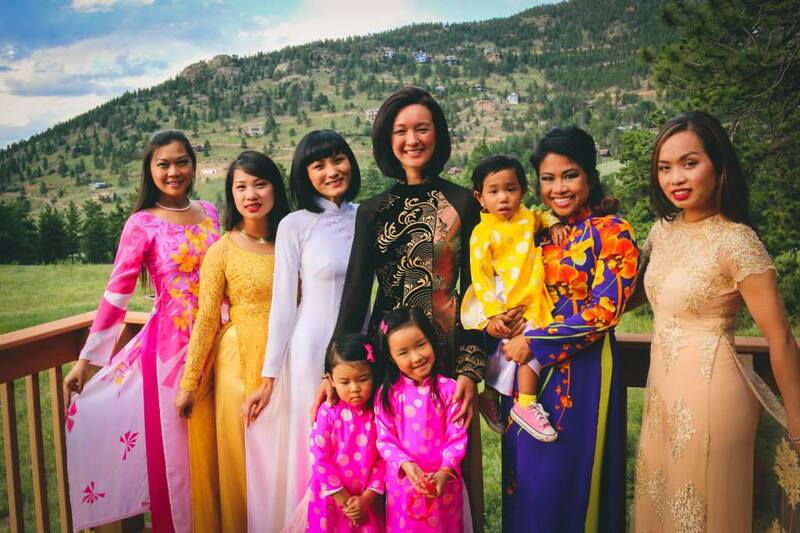 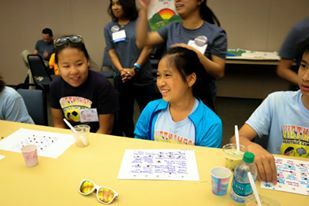 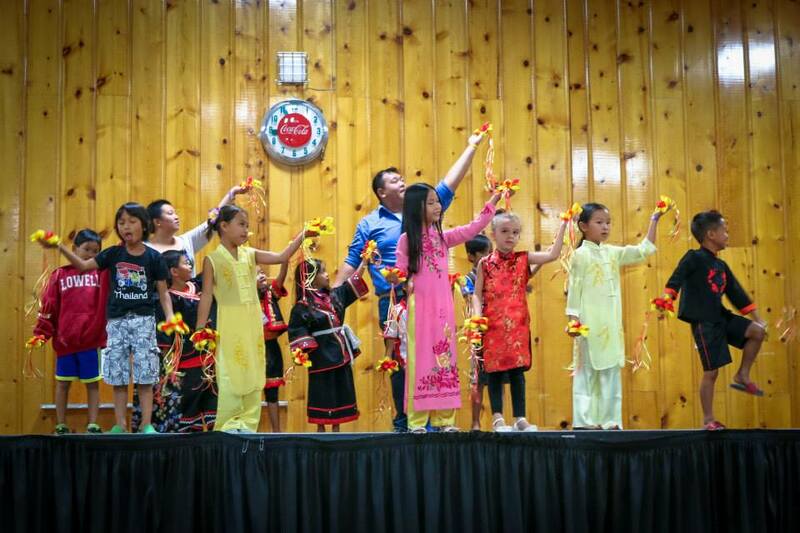 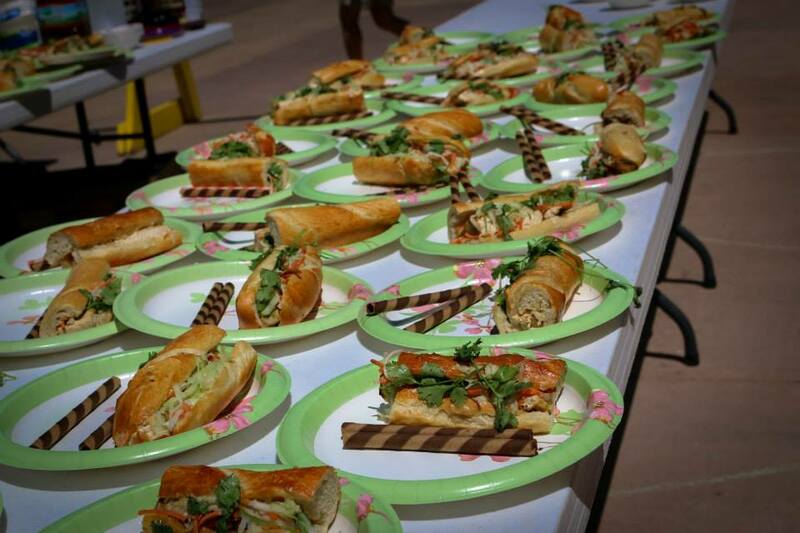 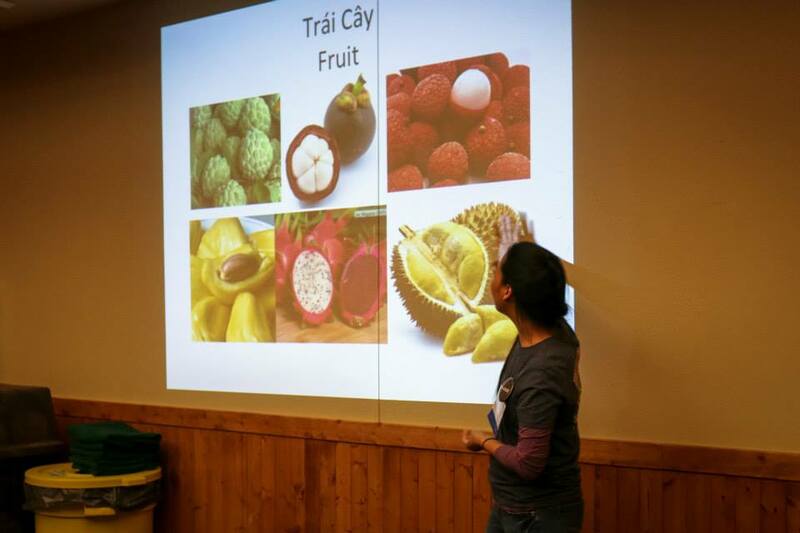 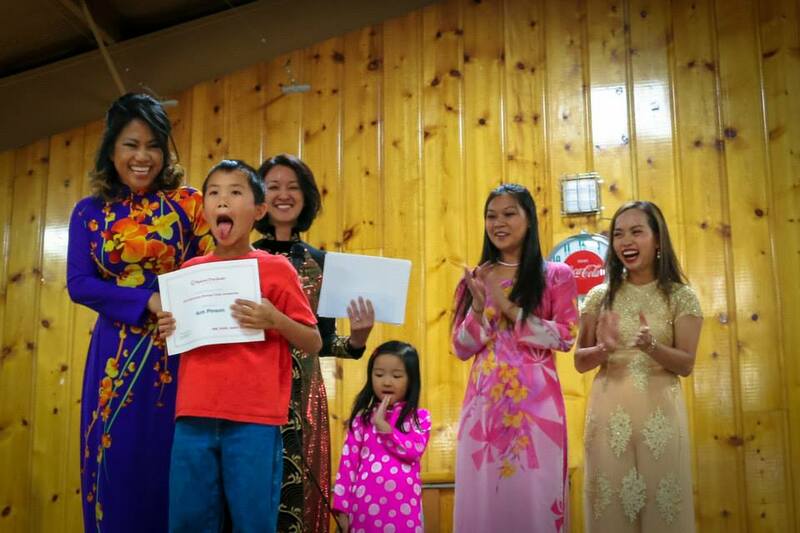 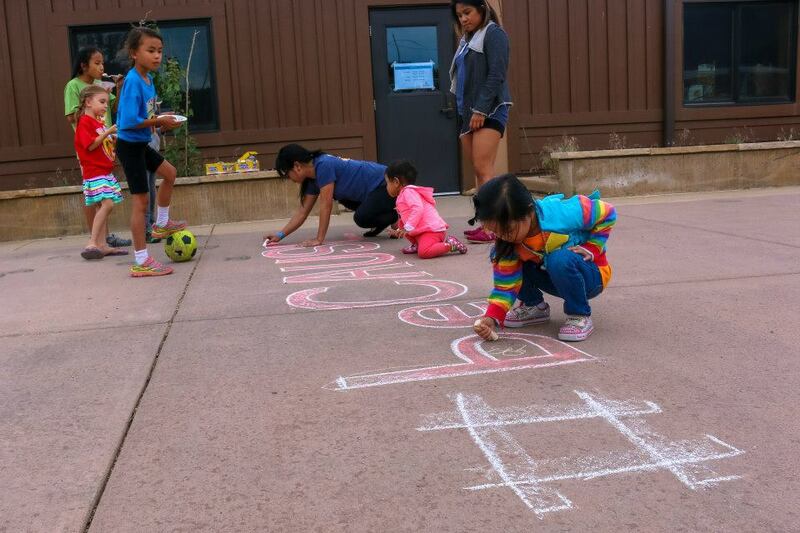 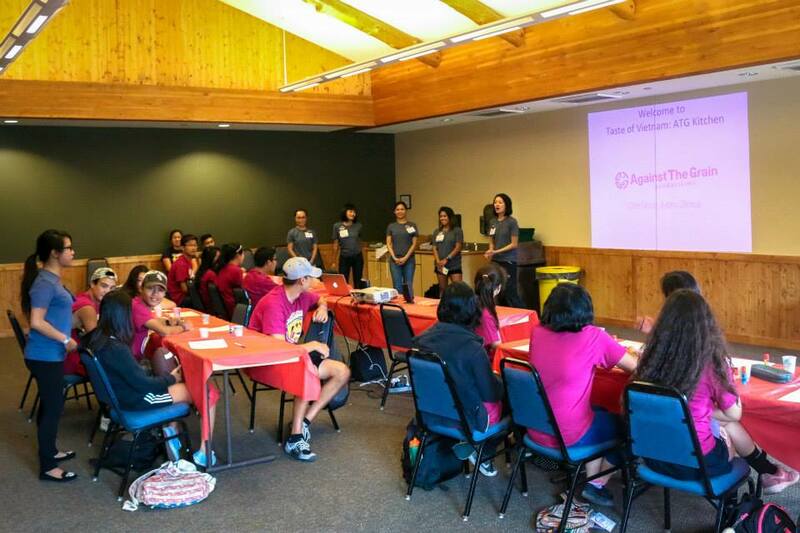 Following our support of orphanages in Asia, ATG also provides scholarships here at home to ten young Asian American adoptees each year to attend culture camps such as Catalyst Foundation’s Heritage Camps for Adoptive Families and Vietnamese Heritage Camp. 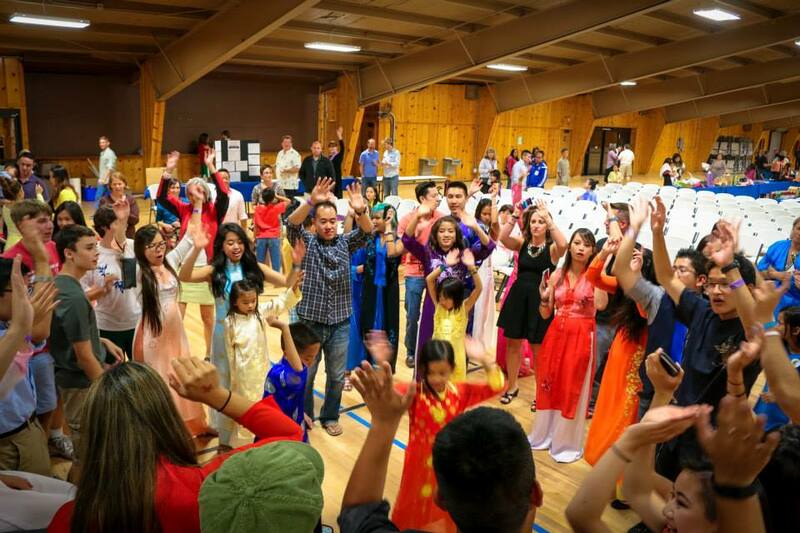 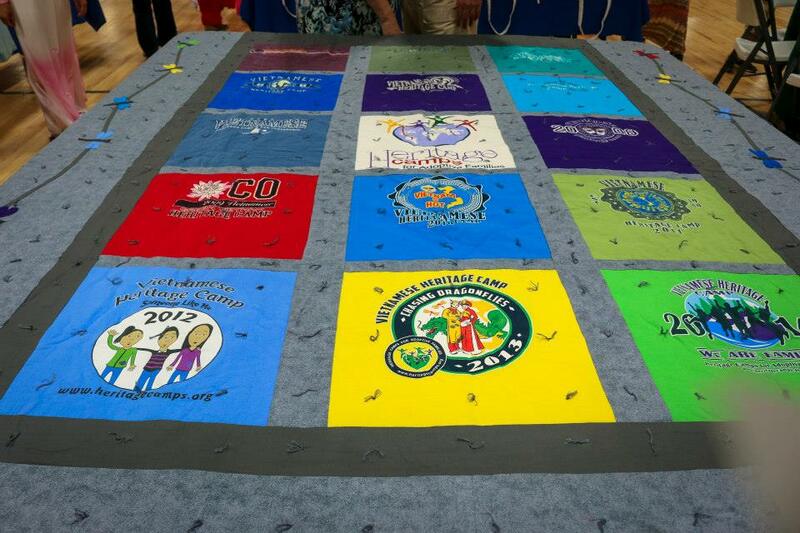 Last year, we raised $1,000, allowing ten youths to spend a few days in the summer connecting with their heritage, bonding with new friends and participating in enriching activities.